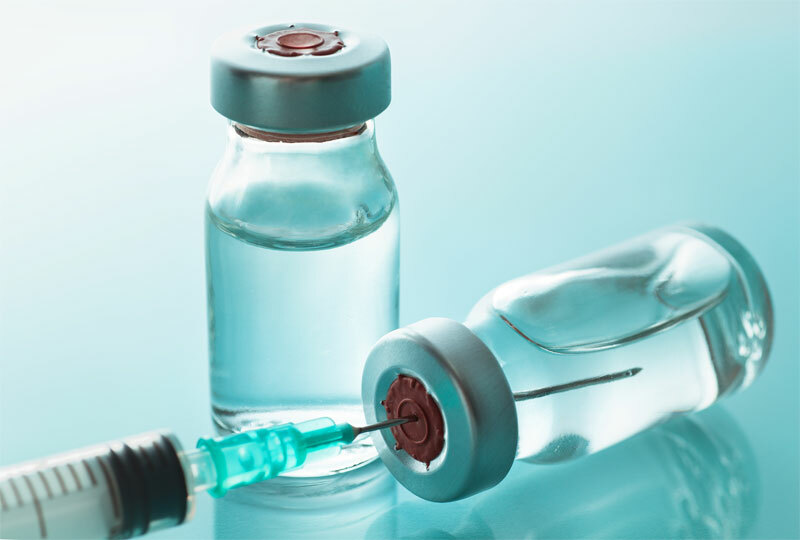 Kingsberg Medical provides expert consultations in growth hormone therapy. Hormones are your body’s chemical messengers. Hormones stimulate or regulate most of your biological processes, from cognition, to sexual performance. 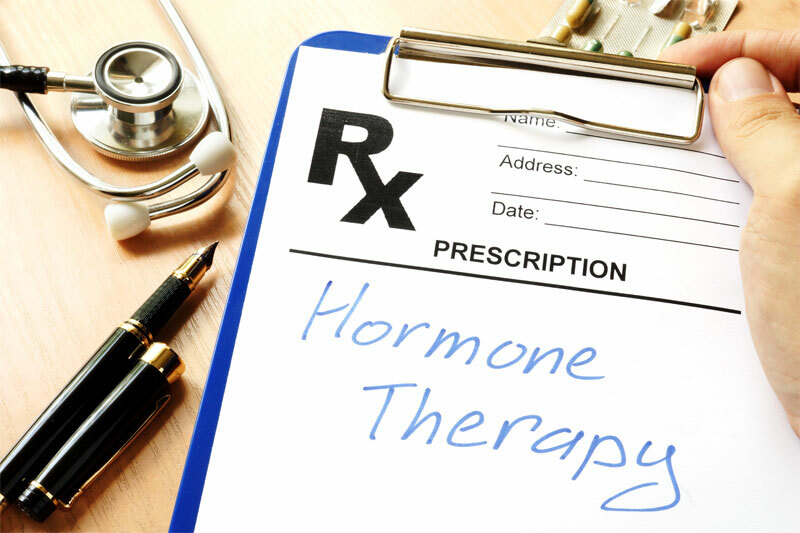 Hormone replacement therapy (HRT) is designed to bring all of your hormones back into perfect balance. Hormones are produced and secreted by glands. Hormone imbalances can occur from genetic diseases, prior head injury, radiation therapy, or or any disease or condition that negatively impacts the glands of the endocrine system. Hormone levels also decline as you age. Hormone levels also decline as you age. Hormone replacemnt therepies can make up for this loss. 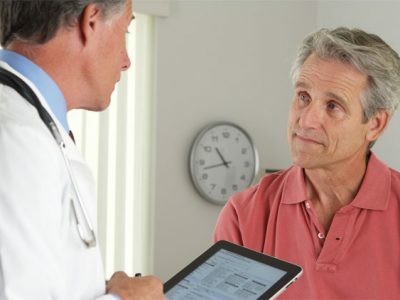 Testosterone Replacement Therapy is used for patients who are suffering from a condition known as hypogonadism, more commonly referred to as low testosterone, or “Low-T.” Testosterone replacement therapy can be used for women, but it is most commonly prescribed for men. 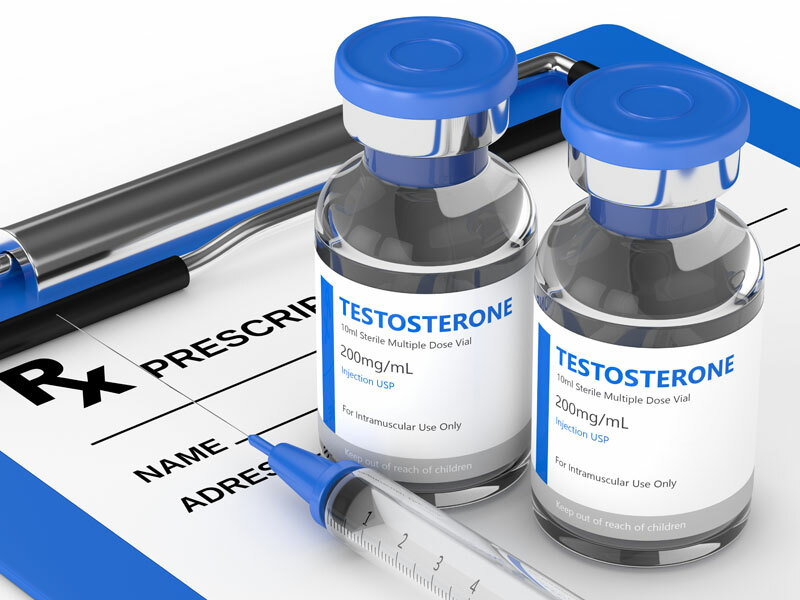 If you are a man over 35 and you are tired, gaining weight, losing muscle, having difficulty concentrating, and/or having sexual performance issues, you may be a candidate for Testosterone Replacement Therapy. 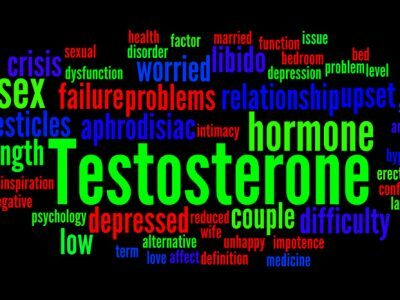 If you are a man over 35 and you are tired, gaining weight, losing muscle, having difficulty concentrating, and/or having sexual performance issues, you may be a candidate for Testosterone Replacement Therapy, and/or Growth Hormone Replacement. Growth Hormone Replacement therapy is used to treat children and adults with growth hormone deficiencies (GHD). 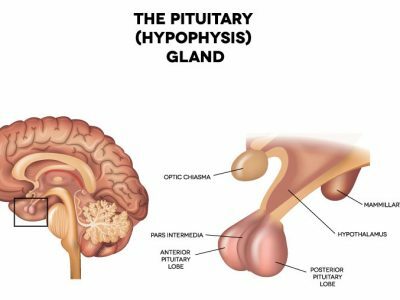 Human growth hormone (HGH) is a critical hormone produced by the pituitary gland. Growth hormone stimulates growth and cellular reproduction, therefore it is necessary for children to grow and mature normally into adults. 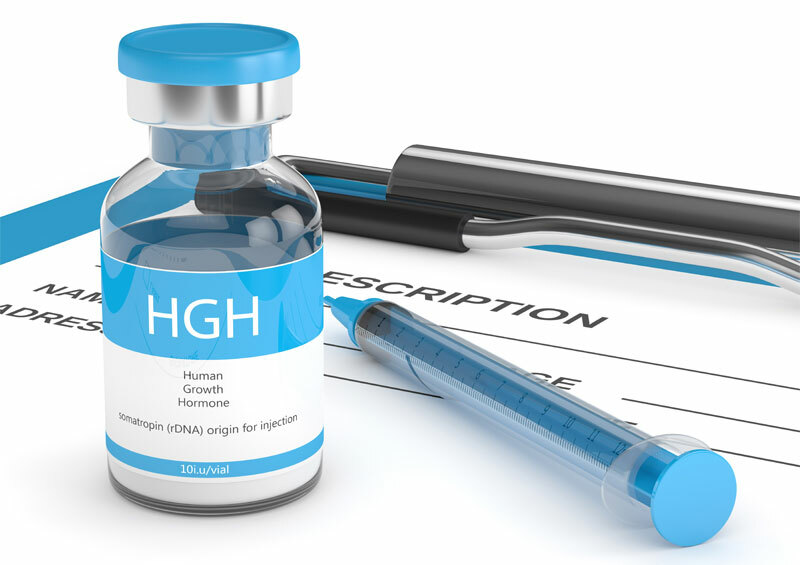 Even once you are fully grown, HGH plays a vital role in maintaining strength and vitality. Growth hormone deficiency can be caused by any disease, injury, or genetic condition that reduces pituitary function. It is also normal for HGH levels to decline as you age. Children with short stature who are failing to meet growth milestones, and adults who are exhibiting symptoms of GHD, such as: fatigue, muscle loss, weight gain, and sleep issues – could be candidates for Growth Hormone Replacement therapy. In some cases, Sermorelin Therapy can be an alternative to hormone replacement therapy. Sermorelin is not a hormone, it is what is known as a “hormone releasing factor.” Which means it can stimulate the production and secretion of hormones. 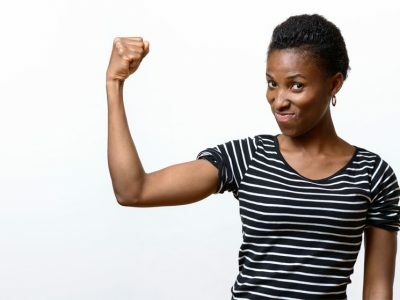 Sermorelin therapy can boost your body’s natural production of HGH, and in certain patients, could provide many of the same benefits of growth hormone replacement therapy. Your doctor will decide which type of replacement treatment is best for you. In some cases, Sermorelin Therapy can be an alternative to hormone replacement therapy.